Gone is the computer. Here is a fountain pen and paper. It is easier to spread out, easier to gather up ideas in bundles … better for brain? This has the makings of a dissertation. Your head gets into a place it never wants to leave. You take command of a subject and want to build on it. Or should do. I resist mastery in favour of novelty. So I have to find ways to keep everything fresh. To seek out the challenge. 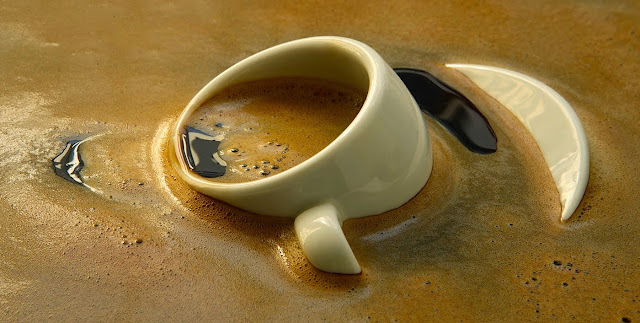 Are you drowning in coffee? January 26, 2017 5:49 am / 2 Comments on Are you drowning in coffee? Can you write a story in 140 Twitter characters? Today FutureLearn pushed a contest on Twitter to write micro-stories of 140 characters. I gave it a shot, posting the following, mostly moments in different scenes of a story I’m writing. Dad pulled over to pee. Mum told me to stay put. I didn’t. A truck smashed into the car and killed mum. Dad wasn’t bothered. I was. #Fic140. Once more I am loving the Open University’s free online course ‘Start Writing Fiction’ on FutureLearn: it only started this week so there is plenty of time to join now. 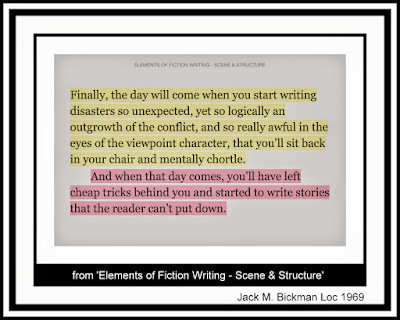 This free online course is all about character, so us novice fiction writers struggle with thoughts on plot. 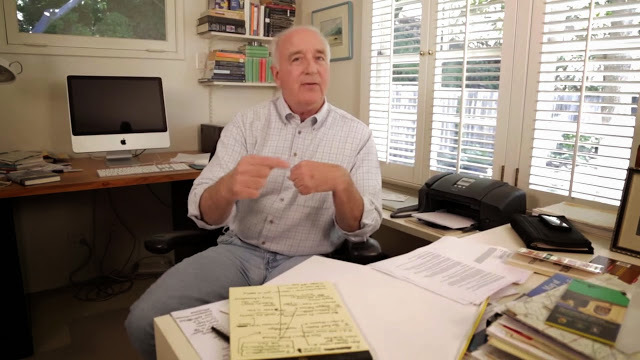 I love this from author Steven Pressfield: ‘The Foolscap Method’ is for me the ‘Creative Brief’ by another name, or even Churchill’s dictum of being given reports on a single sheet of paper. By setting parameters and being succinct you are forced to get to the kernel of an idea. When constructing a story then, say a novel, answer the following. I find I return to and refine this often and eventually have it on the wall to stop me wandering off … those ideas and stories can be kept for another project. 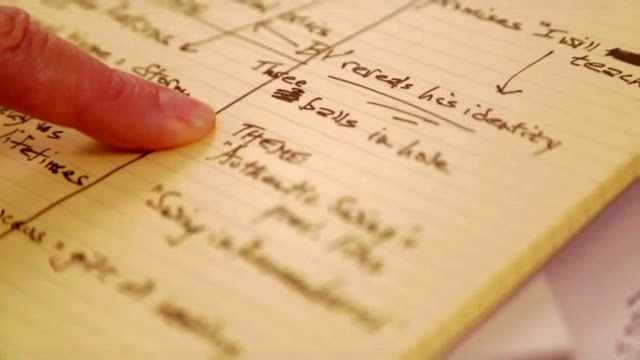 Steven Pressfield’s Foolscap Method : From his blog. Looks easy? Then add 70,000 coherent, clear, exciting words!!! It surprises me all the time how facts and fiction weave in and out of each other. I love the merry little dance I’m learning to give people. It matters that only I know what is fact and what is fiction as too easily a person or an event is described with barely a twist. 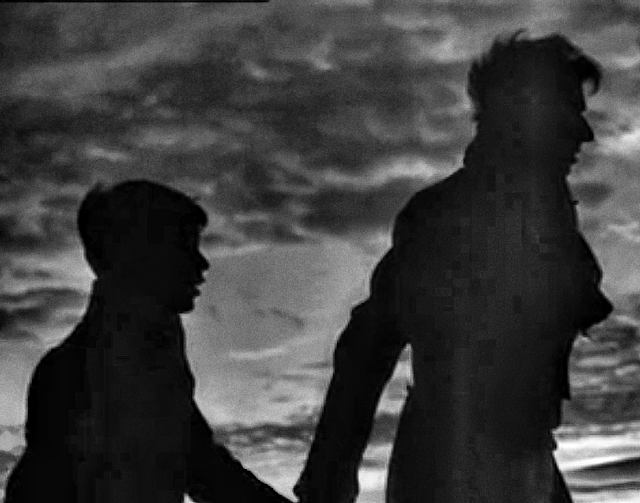 Increasingly the closer I get to the ‘truth’ about a feeling, person or event the more convincing it is … even if I’m describing a talking fish, or a combination of dead and living people sharing a car journey that’s as real any I do every week. The FutureLearn online course Start Writing Fiction started on Monday. I loved it so much last year I’m back for more to refresh what I picked up and find what I missed. I’ve read Steven Pressfield, though not necessarily taken his advice, for over 12 years. I keep a copy of his “The War of Art’ by my side like a bible. I give copies away. How to break the back of a story before you write treatments or anything else. He’s quite right about this. I’ve been told it many times before that you have to know your ending. 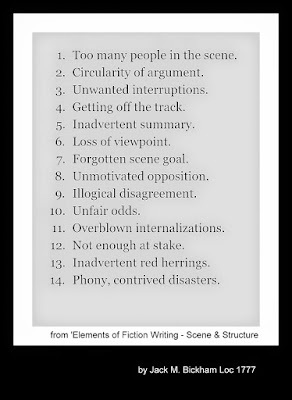 I can remind myself here and see how it works for a number of writing projects. I apply the ‘Creative Brief’ to all professional work: addressing a creative problem on a single sheet of paper, so why not apply something similar to an entire, lengthier writing project? Keep it simple. Keep it short. A bit more on the Foolscap Method from his blog. Act 1, Act 2, Act 3 – Beginning, Middle and End. As simple as that. Break your story down into something so simple that you feel you have a handle on it. How do you tell the story? What is the narrative device? Who tells the story? The inciting incident and the climax. How we create fictional characters in our mind. 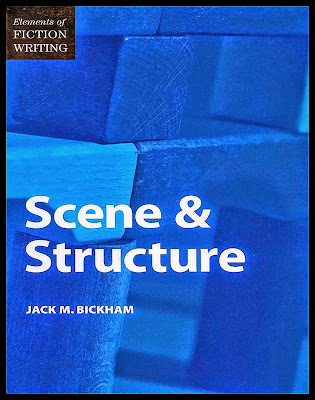 Aimed at undergraduate academics of English Literature, possibly even third year or masters level. I have had to spend more time with the reading than I expected in order to grasp the main thesis relating to ‘Theory of Mind’. It is proving complementary to ‘Start Writing Fiction’ as it shows how we conceive of, and follow imagined and real characters in a world, in our heads, that is always part factual, part fictional.